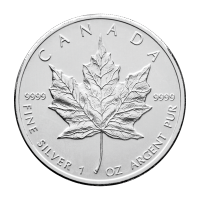 Purchase your 2 oz 2018 Royal Canadian Mint Maple Leaf Flex Multibar silver coin from our online store for the most competitive rate on the internet. 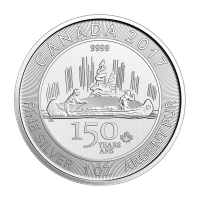 This exciting innovation, from the Royal Canadian Mint, is set to take the bar and bullion market by storm, as cutting edge grooves and perforations in the bar allow the investor to snap off individual bars from a larger grid of varied incorporated sizes. 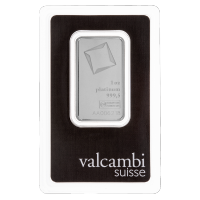 This masterful creation’s reverse features a ‘multibar’ of three diverse, smaller bar weights, arranged in rows with the largest type in the middle; there are 10 x 1/20 oz bars, 5 x 1/10 oz bars and 4 x 1/4 oz bars included in the larger grid. 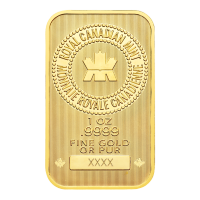 Each smaller bar has its own unique weight, as well as metal content and purity imprinted at the bottom; also on the reverse, you’ll find the Canadian legend, the year of issue and the beautiful dual leaf maple shoot which makes this bar so recognizably Canadian. The obverse imagery on each bar, within the larger multibar, features a detailed and elegant portrait of Elizabeth II, with decorative, laser-etched, with scrollwork corner-designs to add interest. 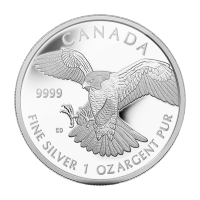 Also on the obverse (s), Elizabeth II’s name, along with the unique denominational value of each individual bar. 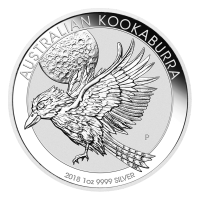 This ingenious new investment idea is a world first and a must-have for collectors and buyers of all things bullion. 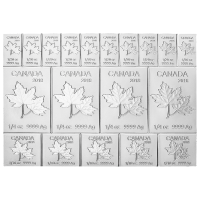 Don’t miss out on this magnificent conversation starter, diversify your holdings with a 2 oz 2018 Royal Canadian Mint Maple Leaf silver multibar today! 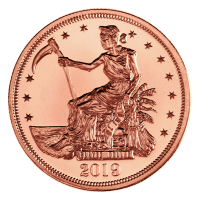 The multibar coin comes direct from the mint in plastic capsule. In multiples of 50 these coins will be shipped in a monster box. Obverse Queen Elizabeth II portrait on each bar with masterful scroll designs cornering each bar. 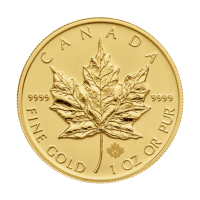 Reverse Two Maple leafs extending from one shoot, with the year, weight, and purity etched into each bar varying in size. Queen Elizabeth II portrait on each bar with masterful scroll designs cornering each bar. Two Maple leafs extending from one shoot, with the year, weight, and purity etched into each bar varying in size.